The Klub Gymnastics’ to test new texting service. 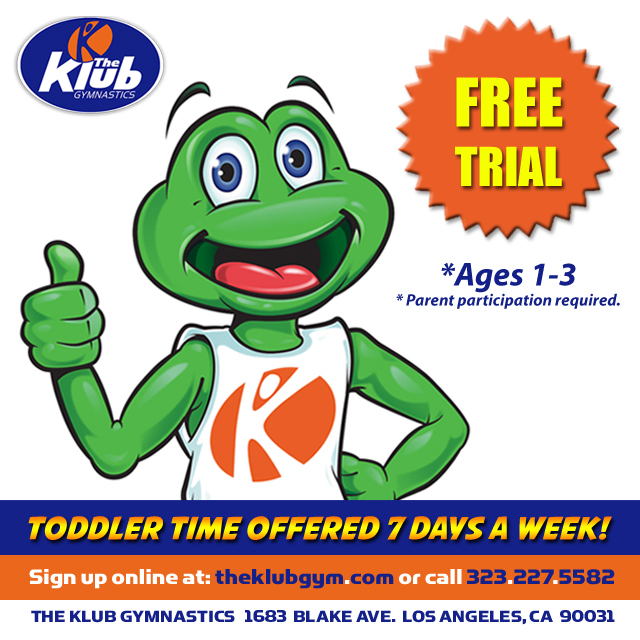 LOS ANGELES, California; February 4th, 2019 – The Klub Gymnastics is always striving to provide the best possible customer service, which is why TKG will be testing a new feature that allows us to send and receive texts at our main phone number, (323) 227-5582! Klub Klients, if you have not already, save TKG’s number in your phone and feel free to reach out anytime by texting. Klients will also find a small blue icon located in the bottom right corner of theklubgym.com that will allow you to chat directly with a Klub representative. 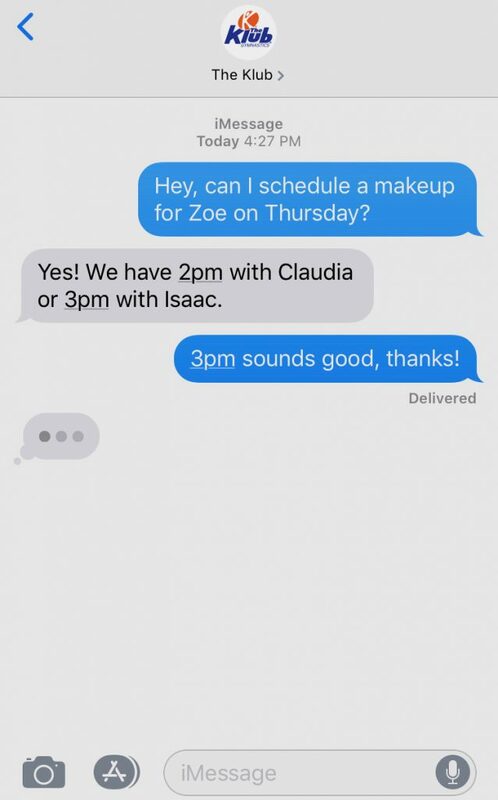 Many industries have found communicating via text to be more efficient than phone calls and emails, and The Klub Gymnastics plans to lead the charge for the gymnastics world. Klients may help TKG make this test a success by texting The Klub the next time you have a question. The Klub Gymnastics’ customer service staff will be standing by, ready to answer your texts during our hours of operation. If klients choose to text TKG when closed, TKG will see your message when we arrive in the morning and respond right away. As always we still welcome klients to call, email, or see us in person!